Do you have questions about disability etiquette? We’ve heard the dos and don’ts, but sometimes we’re just not sure what a friend with a disability really needs to feel included and embraced. And what if our churches have inadvertently been creating barriers for people with disabilities? Building inclusive, accessible churches is about way more than meeting some government standard. It’s about building relationships and getting to know each person as an individual. That lays the pathway to the Gospel. 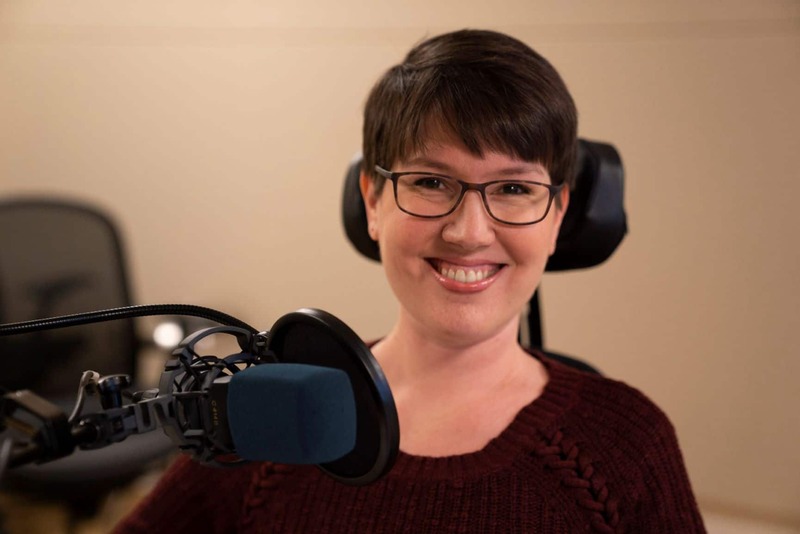 Listen to a wonderful conversation about disability etiquette from the Joni and Friends Ministry Podcast. 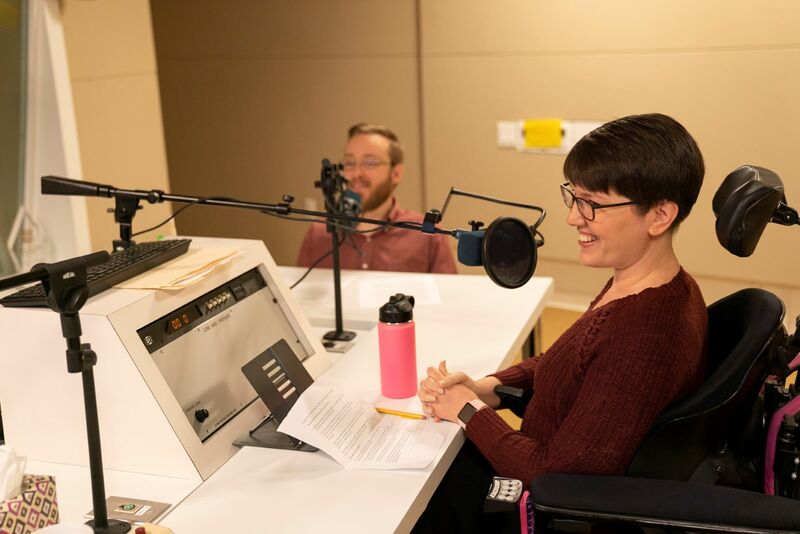 In part 1 of Crystal’s conversation, she talks with her friends Tracey Motoda and Scott Bankhead, both wheelchair users with physical disabilities. They share personal experiences – what has been helpful and what has been hurtful – as well as ways to identify and remove the barriers and misunderstandings about having a relationship with someone who has a disability. 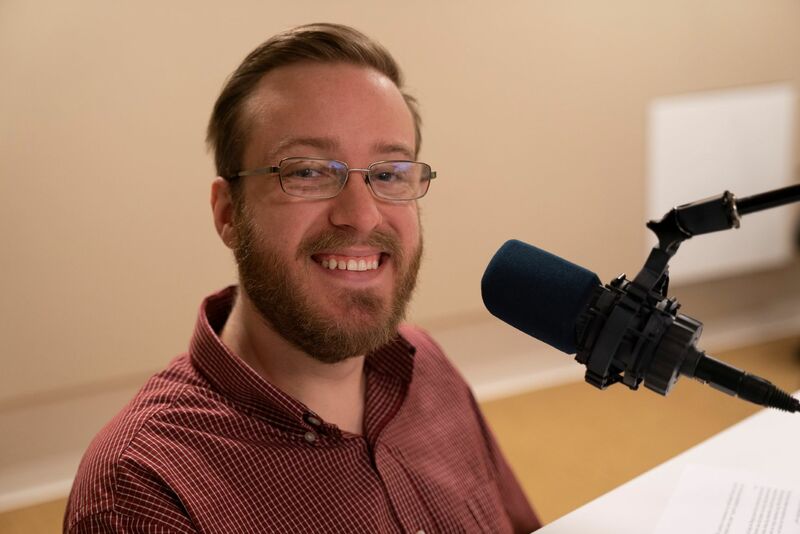 Listen for ways that you can build genuine friendships with people impacted by disability in your church and community. ¡Disfruta de nuestro nuevo recurso Español!